Dave Thomson is a Director of Echelon Insurance, and a member of the Investment and Audit & Risk Committees. He has been a Board member since May 2017. 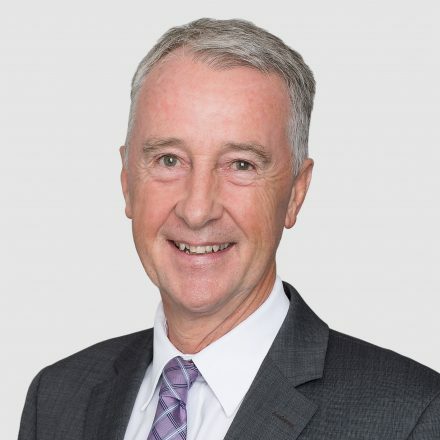 Mr. Thomson spent the last 25 years of his career as partner in KPMG’s Financial Services Practice. During this time, he built specialized experience in the insurance sector, focusing on property and casualty insurance, life insurance, reinsurance and insurance brokerage industries. Outside of his tenured career at KPMG, Mr. Thomson has sat on several non-profit boards. He holds an ICD.D designation, and was recently recognized as a Fellow of CPA Ontario for bringing distinction to the profession through his career.